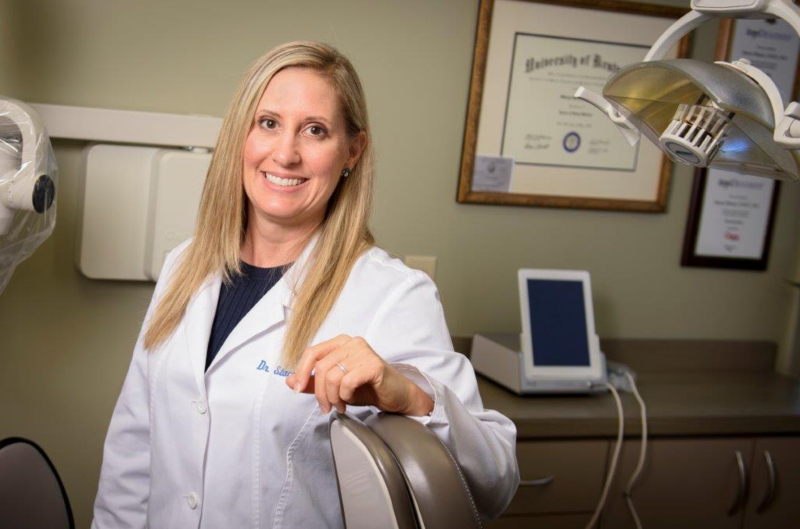 Dr. Stacey Blume received her dental degree from the University of Kentucky in 1998. She completed her Master of Science degree in 2001, also from the University of Kentucky. Since that time, she has been in the private practice of Periodontics here in Greater Cincinnati. She has also taught at the University of Cincinnati's Department of Dental Hygiene. Dr. Blume is currently a member of numerous local and national professional organizations. In 2007, she became a Diplomate of the American Board of Periodontology.